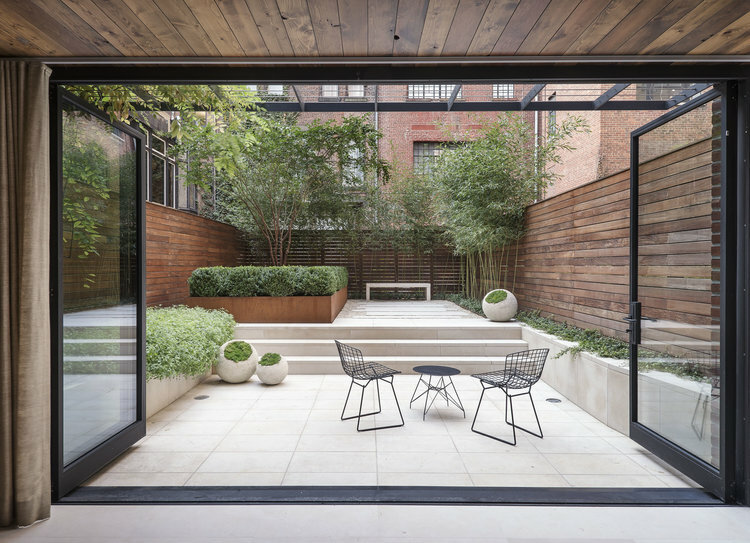 SIGN UP FOR A DESIGN PACKAGE BELOW, AND WE’LL HELP YOU PUT YOUR GARDEN TOGETHER IN A WAY THAT’S EASY, LOW-MAINTENANCE AND STYLISH. We customize a looks board of inspiration based on your garden’s specific needs and criteria. 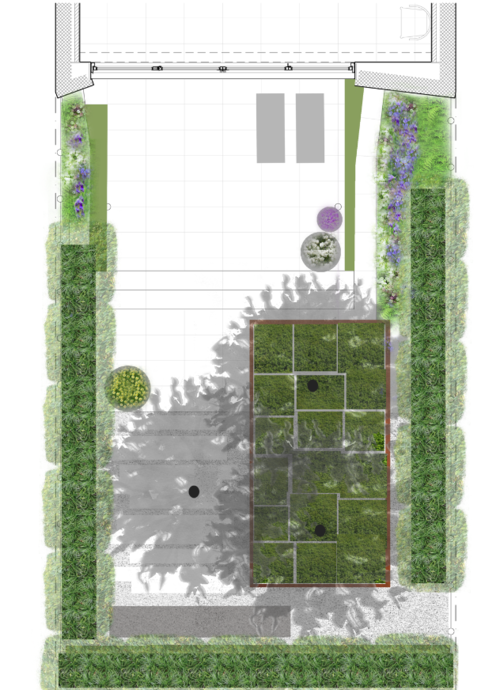 Deliverables: Matched with a designer, we design a plan that responds to your specific needs for your garden space, including elements and plants. sign up for one of the packages listed above, and we will help you design a beautiful garden tailored to your life and personal style.